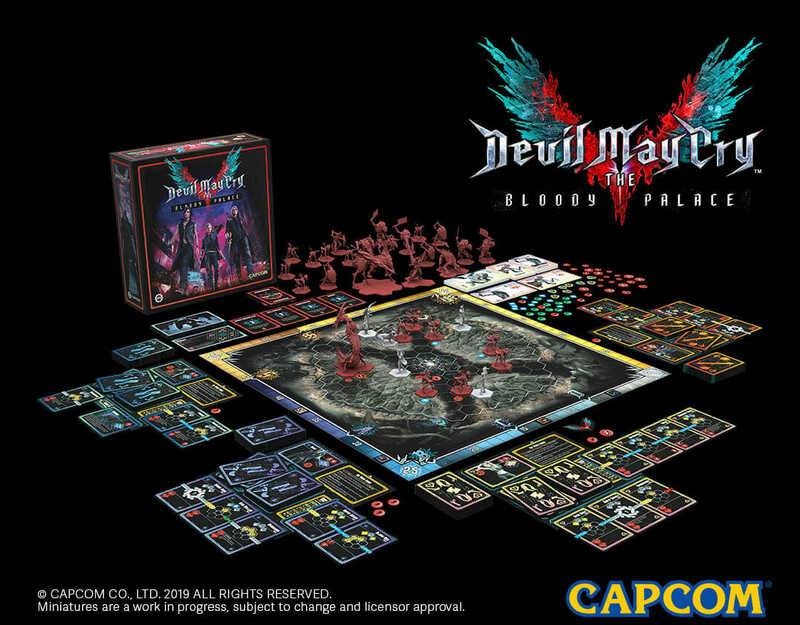 Five-year-old Steamforged Games has agreed on a licensing deal with Capcom to publish a Devil May Cry board game. 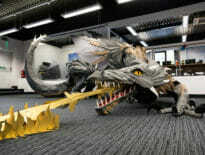 The partnership comes after the success of games like Dark Souls: The Board Game and Resident Evil 2: The Board Game. 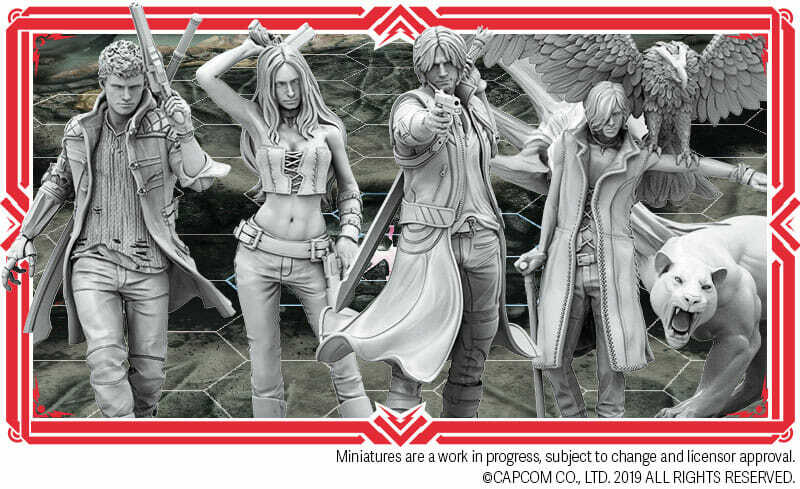 Devil May Cry: The Bloody Palace will head to Kickstarter in Spring 2019. 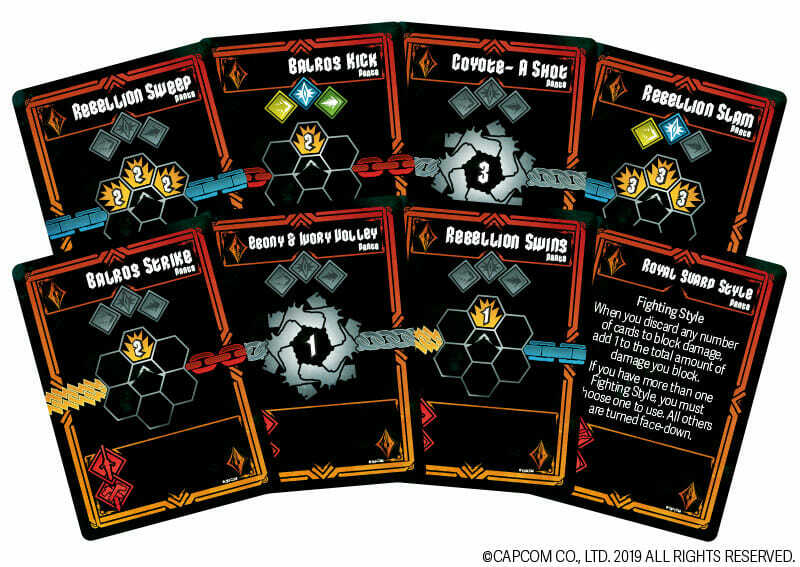 Steamforged Games proposed Devil May Cry board game is described as a fast-paced and easy to learn system that rewards style. 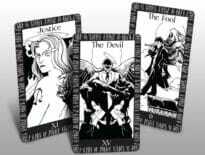 Players are demon hunters; Dante, Nero, Trish or even V.